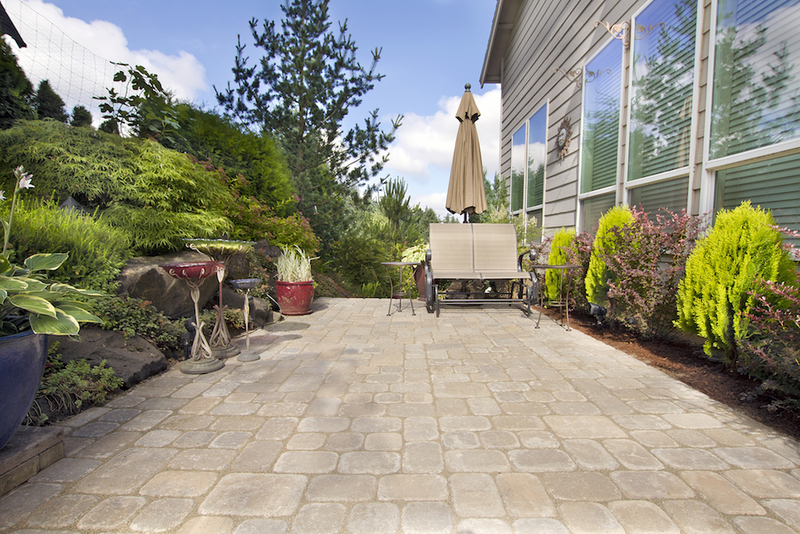 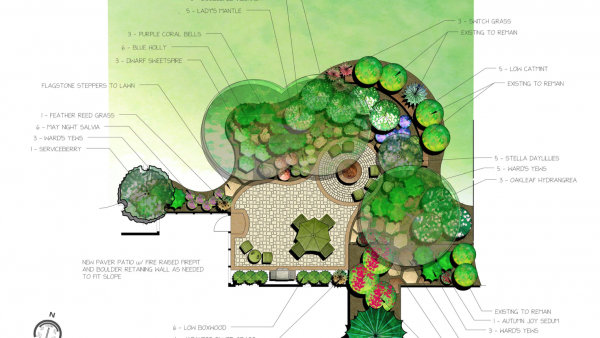 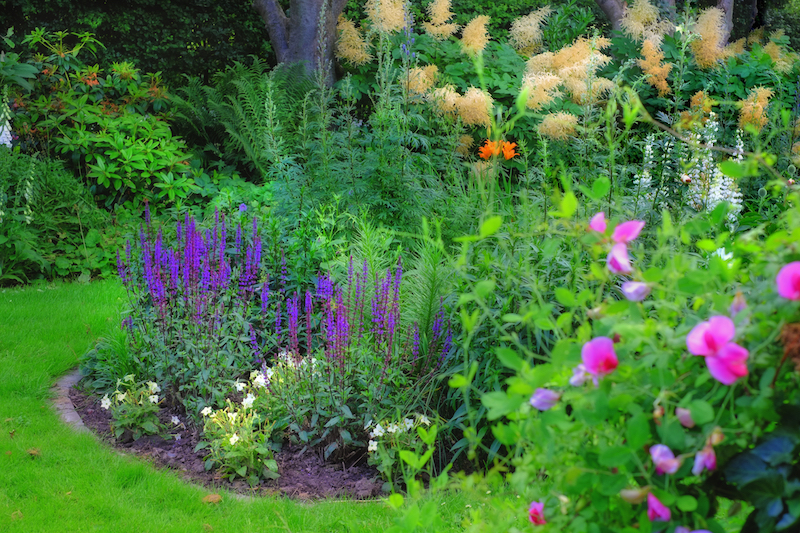 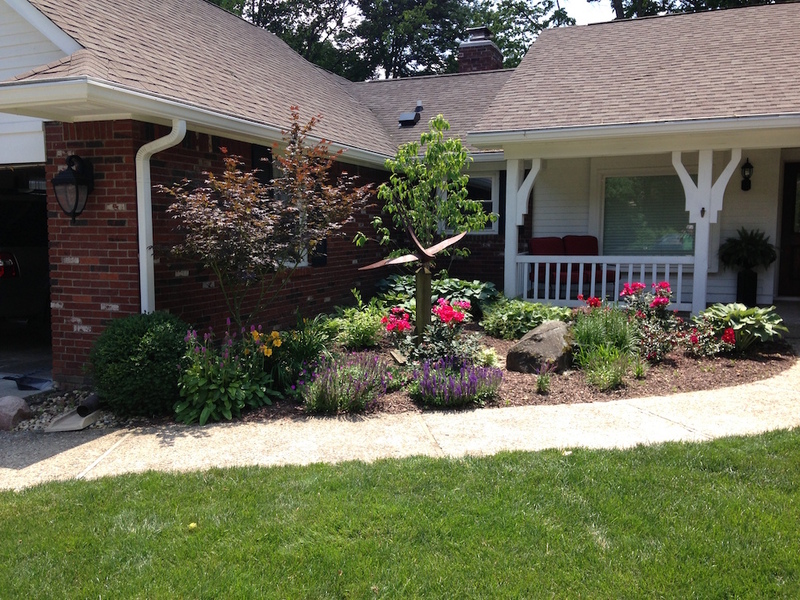 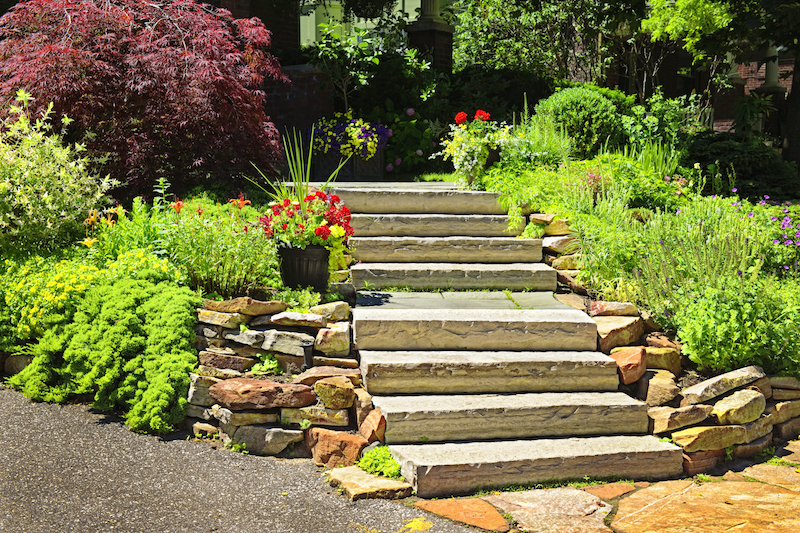 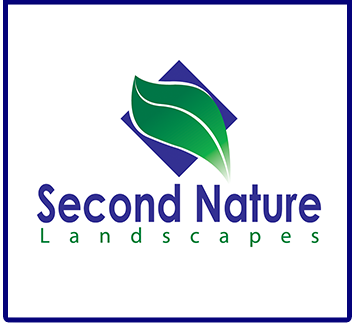 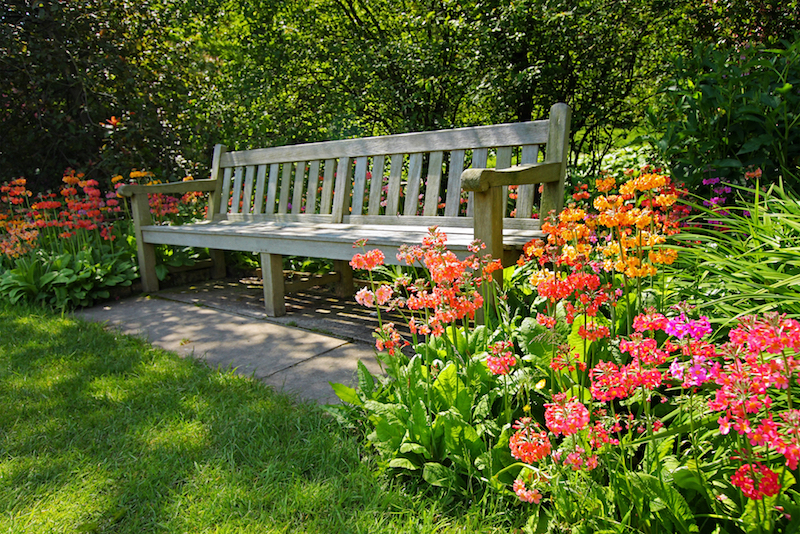 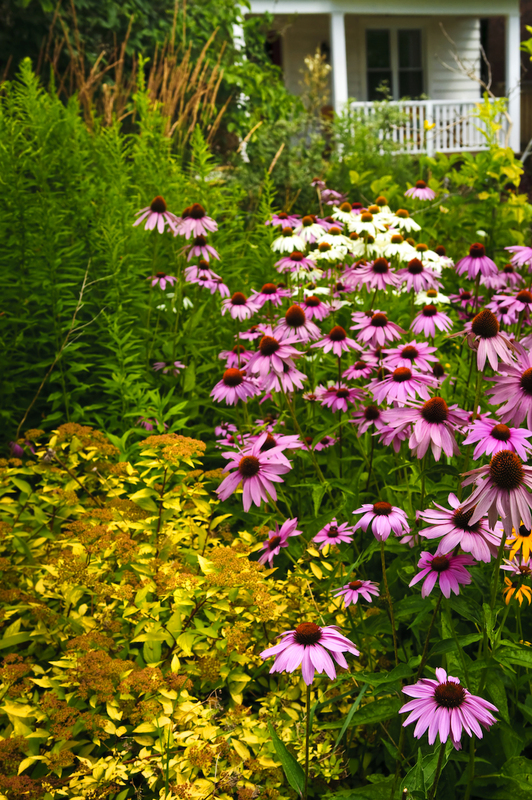 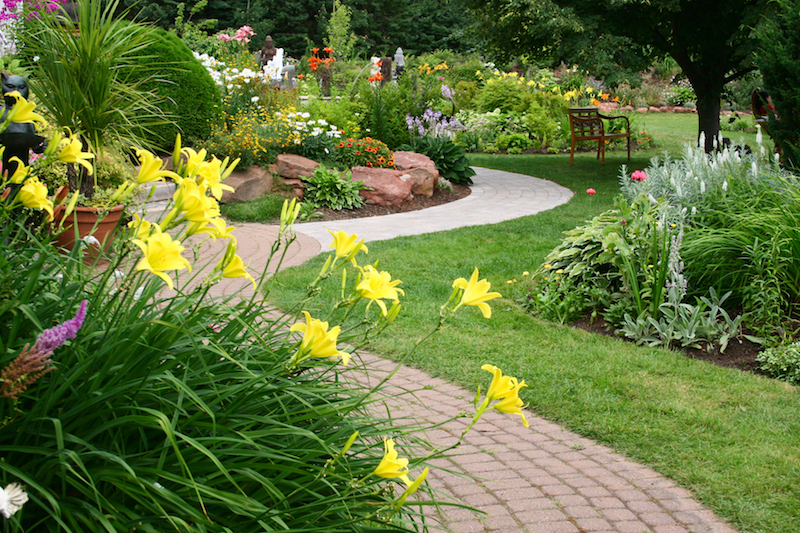 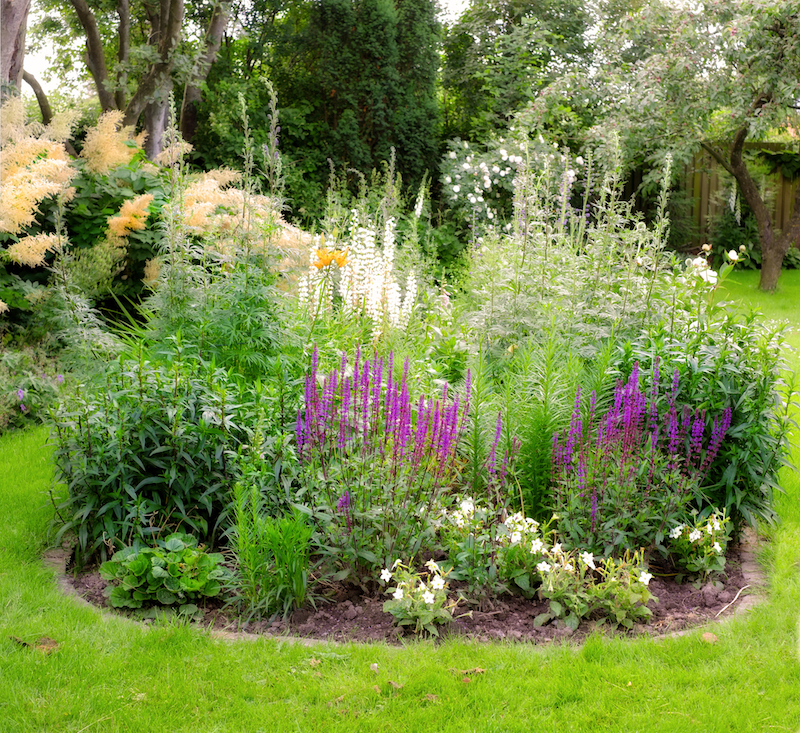 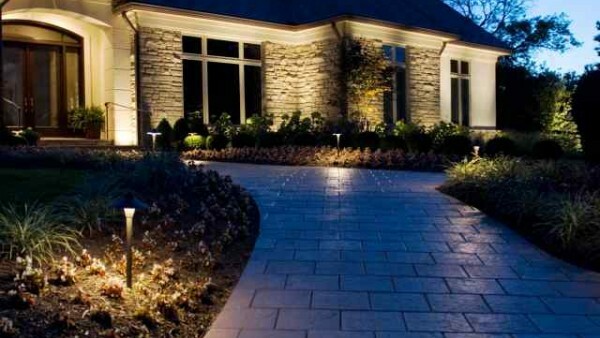 At Second Nature Landscapes, we want every aspect of your project to be enjoyable. 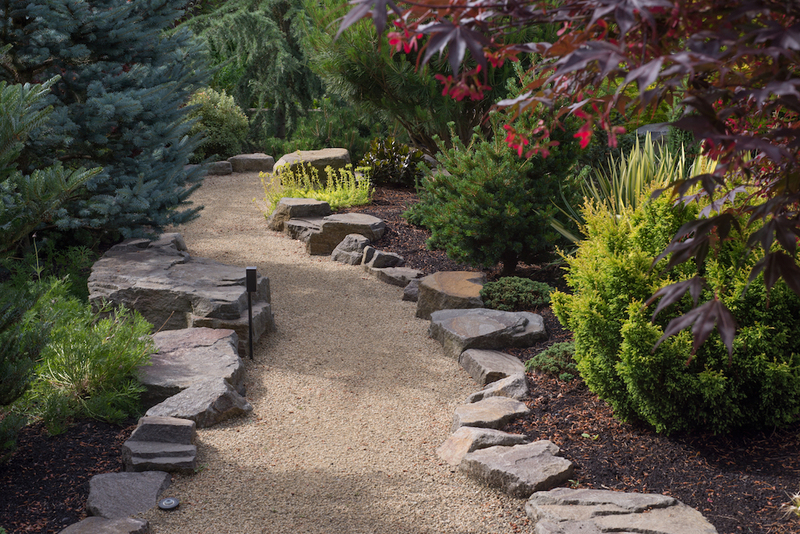 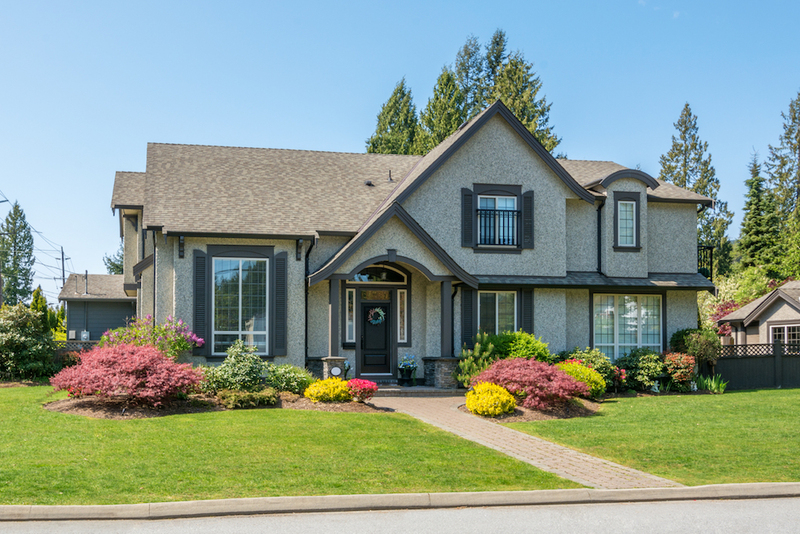 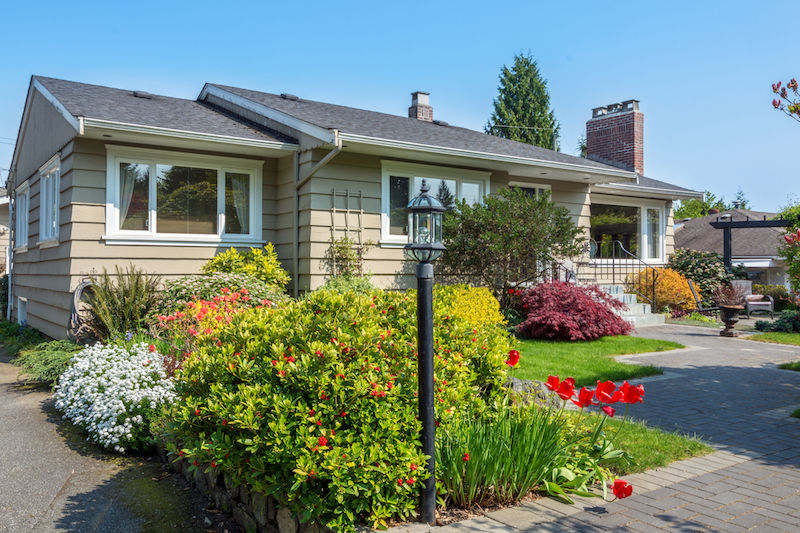 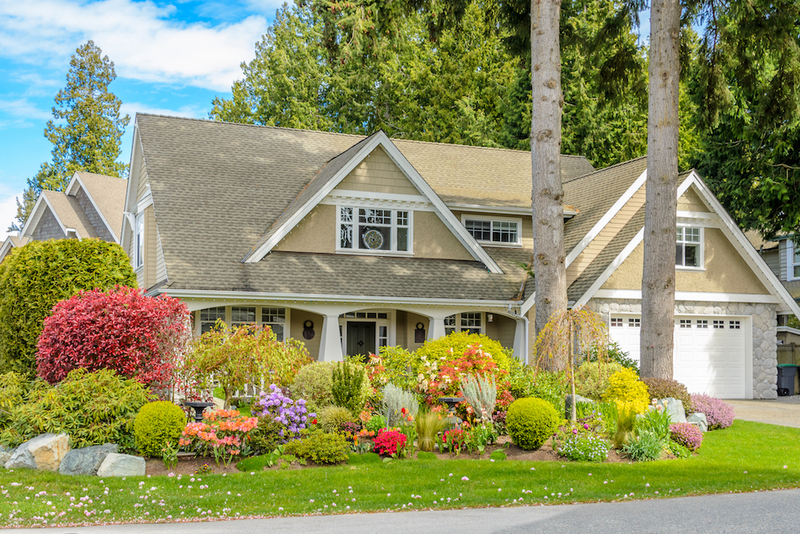 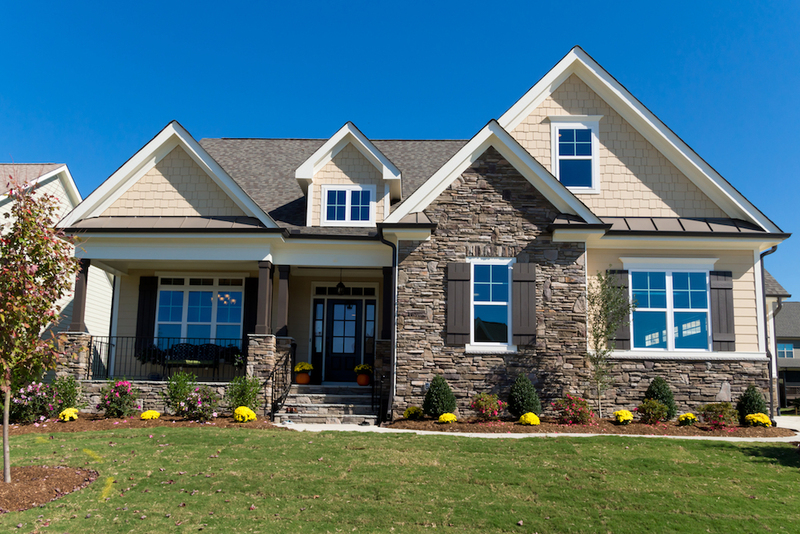 Our systematic approach to the landscaping installation process allows us to manage all elements of your outdoor environment from design to installation and maintenance services. 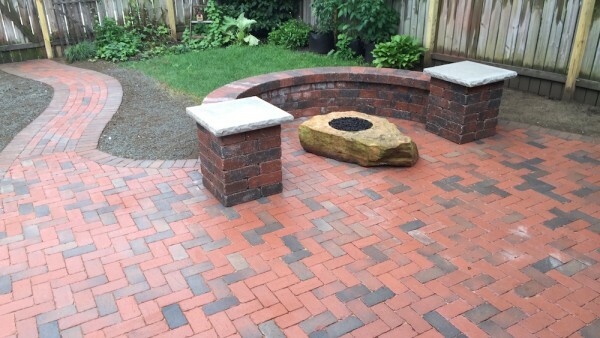 From the moment you contact us, until the finished product, our comprehensive knowledge and attention to detail enables us to manage projects smoothly and efficiently.